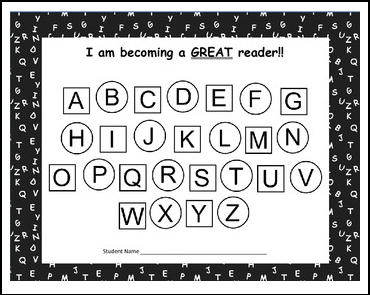 This is a goal chart to use for tracking guided reading levels. You can use this to help students set their own goals and track their own progress. 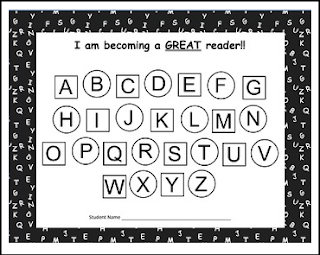 Have the student color in their beginning reading level. Then help them to set a goal for themselves. Students can track their levels by coloring in the appropriate spaces throughout the school year. This is great for helping those young ones learn to set goals and track their progress!